Raynald Lévèque is a senior investment executive with over twenty years of combined asset management, strategic asset allocation, risk and project management experience. 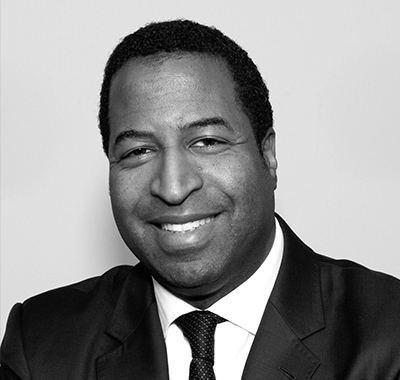 Mr. Lévèque is currently a Vice President at the Bank of New York Mellon, responsible for institutional asset owners business and product strategy for the $4.5B Asset Servicing business. Mr. Lévèque previously was the Head of Asset Allocation for the $200B NYS Common Retirement Fund (Office of the State Comptroller), responsible for managing portfolio allocations at the strategic and asset class levels, reviewing investment and operational due diligence on prospective managers, and evaluating performance of asset allocation strategy and implementation. He joined the Common Retirement Fund as the Director of Risk Management, establishing the first risk management program for the fund, implementing two enterprise-level risk platforms across traditional and alternative assets. Earlier in his career, Mr. Lévèque was a quantitative investment professional for the OppenheimerFunds Main Street Team, which managed $16B across three US mutual fund products using disciplined quantitative alpha strategies. Mr. Lévèque earned his Bachelor’s degree from the Rochester Institute of Technology, and his MBA from Fordham University.